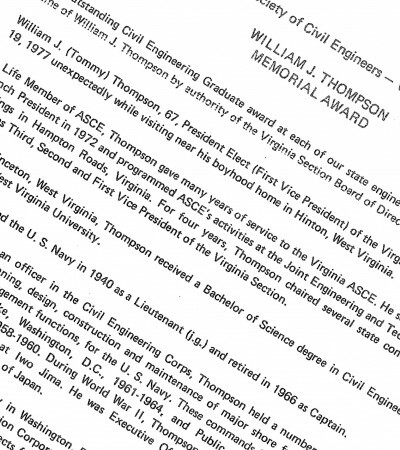 The ASCE Virginia Section invites ASCE Virginia Student Members, OR children and grandchildren of ASCE Virginia Section members or life members, attending an ABET accredited civil engineering program, to apply for a $2,500 scholarship. Three $2,500 awards will be made for the 2017-2018 school year. 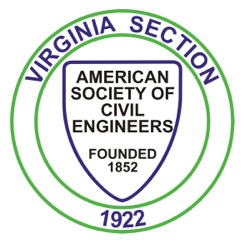 The ASCE Virginia Section scholarship is funded by direct contributions from ASCE members as well as contributions from ASCE VA Section and Branches. 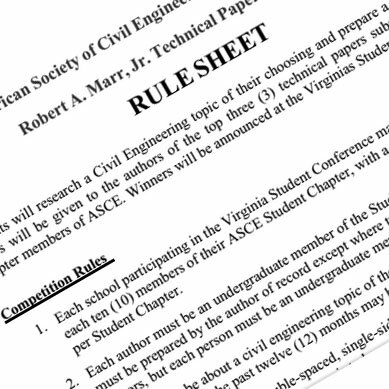 Eligibility includes being a student member of ASCE or a child, grandchild or legal dependent of an ASCE Virginia Section member/Life Member; being enrolled full-time in a four-year Bachelor of Science in Civil or equivalent engineering program at an ABET accredited college or university; being a freshman, sophomore or junior at time of application; and having a minimum cumulative grade point average of 3.0 on a 4.0 scale. Criteria for selection include academic performance, employment experience, extracurricular activities and professor recommendation. Current award amounts are 2 – $2,500 scholarships per year. Robert Marr paper competition 2017 is for the students who will research on a Civil Engineering topic of their choosing and prepare a technical paper. 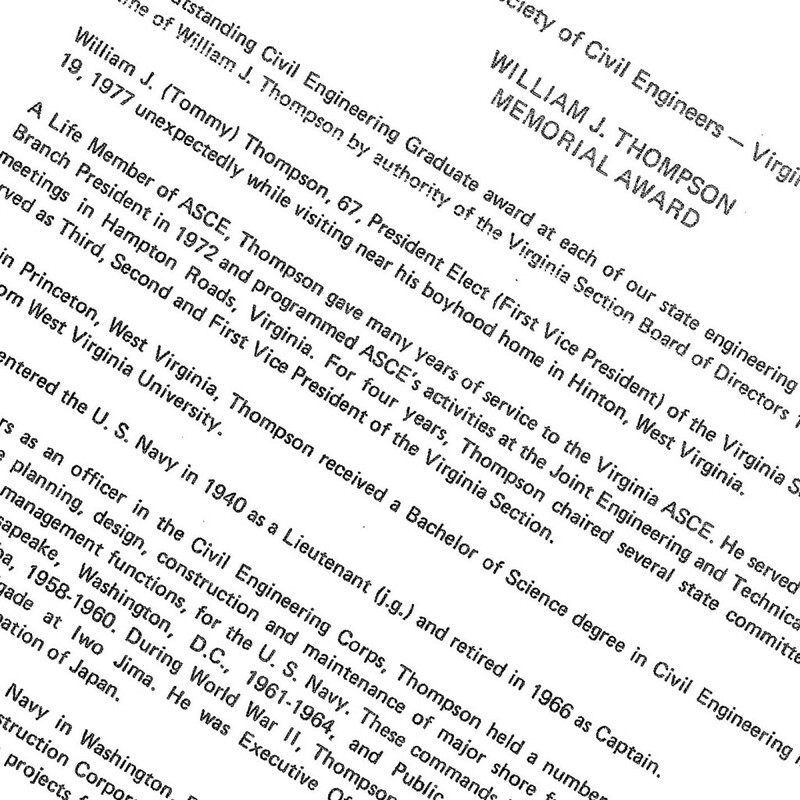 Prizes will be given to the authors of the top three (3) technical papers submitted by student chapter members of ASCE. Winners will be announced at the Virginias Student Conference. More details, coming in January 2017 ! 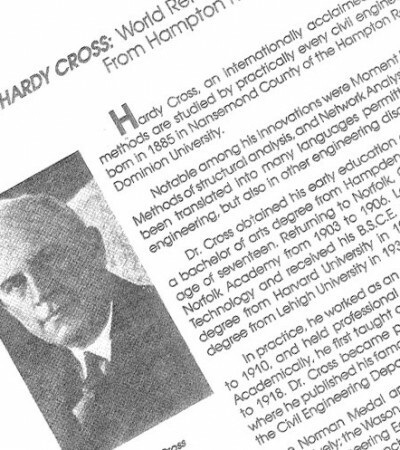 The hardy Cross Oratory Competition is the annual student research competition on a civil engineer topic. 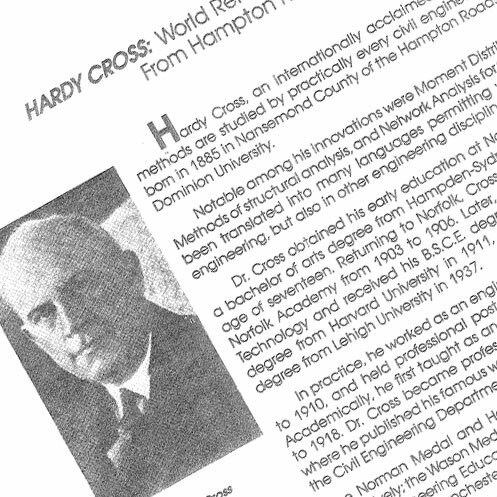 Students will research a Civil Engineering topic of their choosing. Then, at the conference, each competing student will give a report, in the form of an oral presentation, about his or her chosen topic. Prizes will be given to the top three (3) presenters at the Annual Virginias Student Conference.